Steve is a founding member of Leeftail Co. and in charge of the marketing department for our roster. He started out working in the music industry before entering into beverage alcohol almost ten years ago. 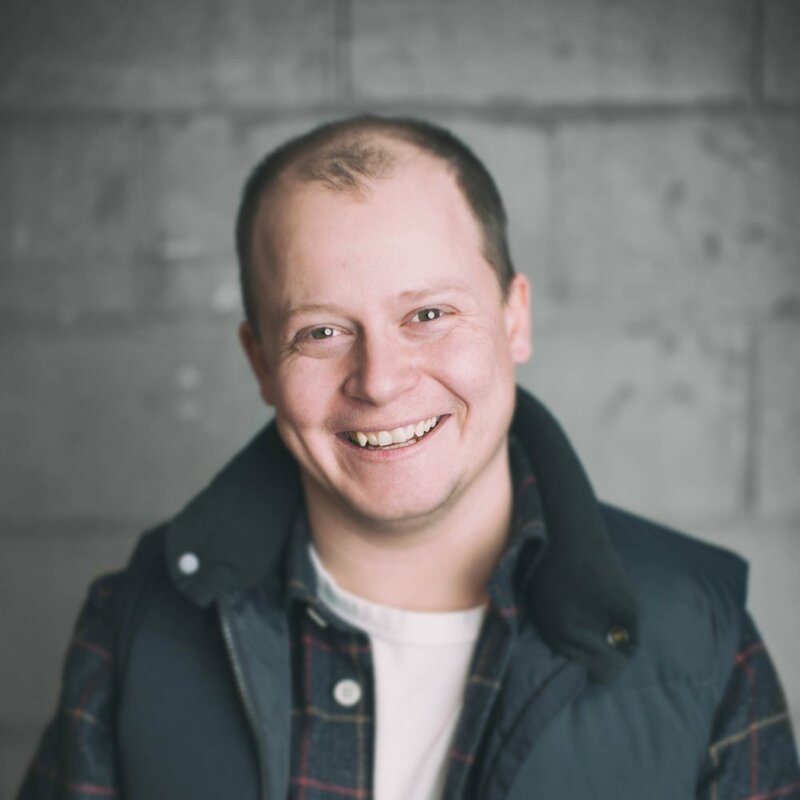 He has worked as a Lifestyle Marketing Rep for Jägermeister, Pabst Blue Ribbon & Sapporo, and also gained experience as a Brand & Trade Marketing Manager with Sleeman Breweries. 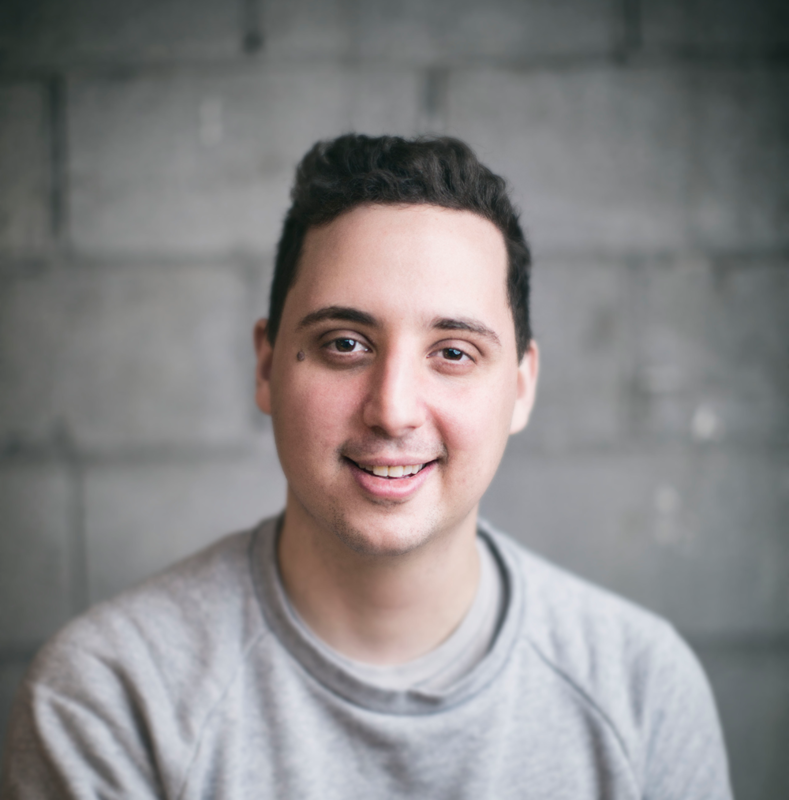 Tyler L. works behind the scenes and is also a founding partner at Leeftail Co. He previously worked on our sales business before taking on more operational responsibilities. He comes with a working history in the action sports industry for over a decade, including seven years at Quiksilver working his way to territory manager. Tyler B. is a founding partner and drives the business for our fashion brands. He was introduced to the world of fashion at the age of sixteen and never looked back. After a career of pro-skiing & modelling in Europe, he has been immersed in retail and wholesale for well over a decade now and applies his keen eye and expertise to all the brands we represent today. Dylan joined Leeftail shortly after its inception and has been an integral member ever since. He comes from an agency background focusing on digital content & social marketing. 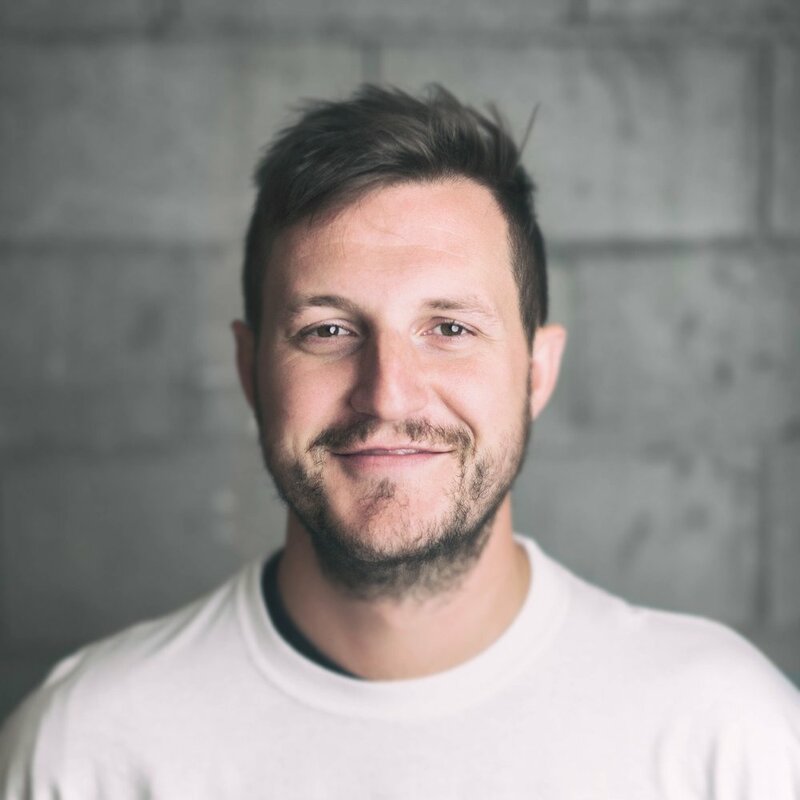 Working with global brands such as Volkswagen, Bacardi, and Alexander Keith’s, Dylan has vast knowledge in both client-facing and production sides of the spectrum. Eric’s role within Leeftail focuses heavily on Lifestyle Marketing, Product Seeding, along with Activations & Sponsorships. He comes from an agency background with a focus on the Alcohol and Spirits, Not-For-Profit, Educational, and Financial sectors. Having worked with brands such as Diageo, Remy Martin, RBC and George Brown College, Eric has represented clients across North America and brings a multi-faceted skillset to the Lifestyle Marketing Manager role.